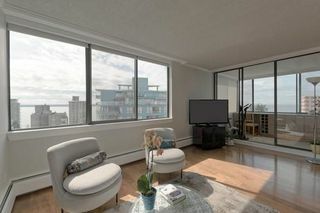 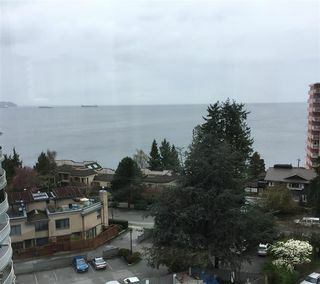 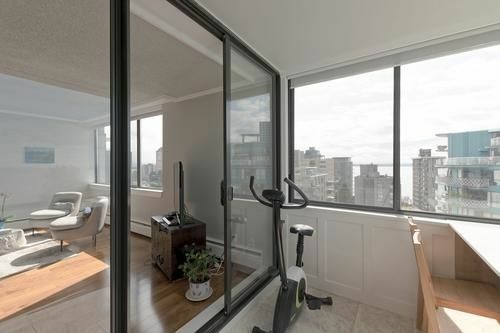 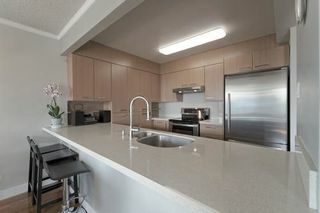 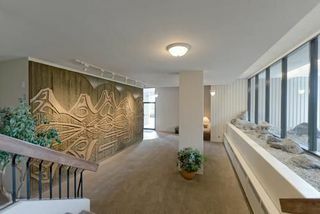 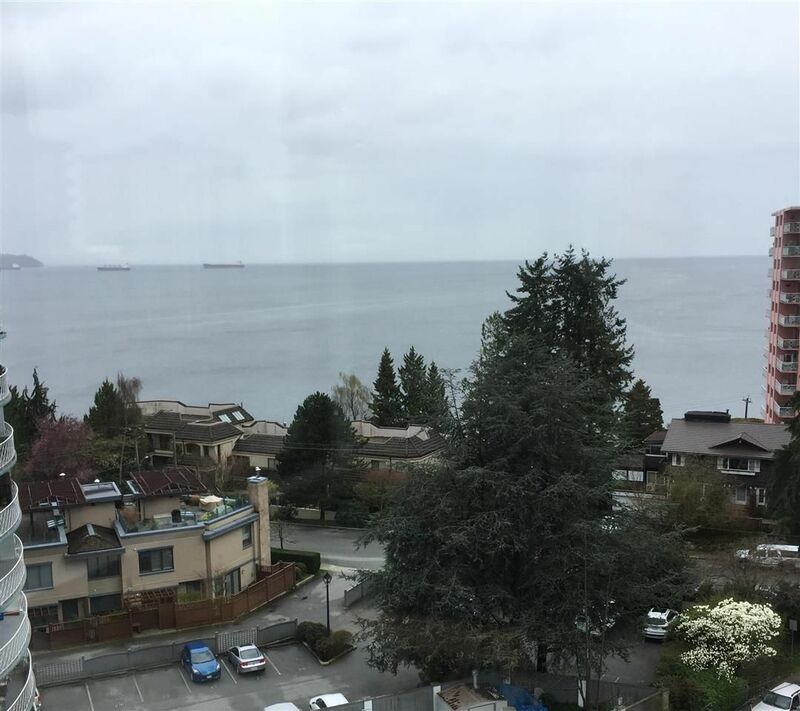 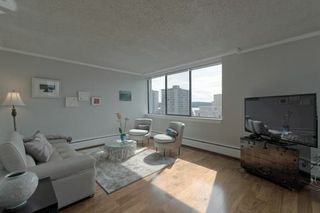 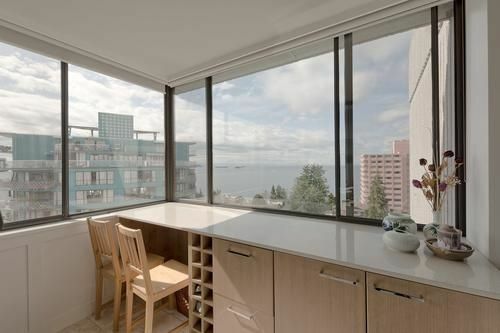 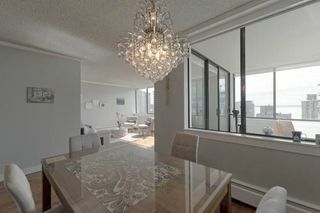 Beautifully Renovated Sub-Penthouse in the VANDEMAR WEST – stunning SE and SW views from Lions Gate to Vancouver Island. 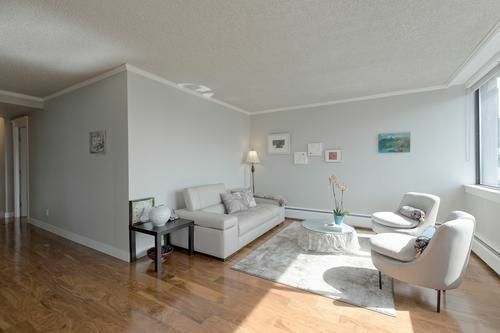 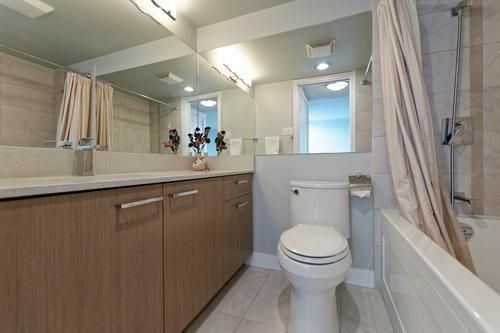 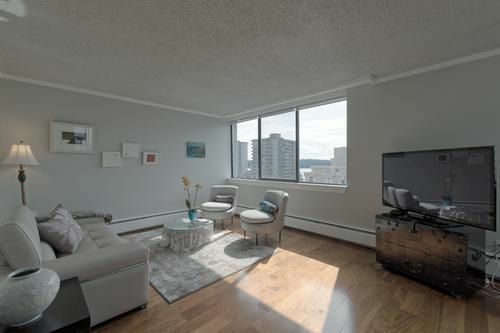 2 Bed 2 Bath with enclosed Solarium with built-ins for an office. 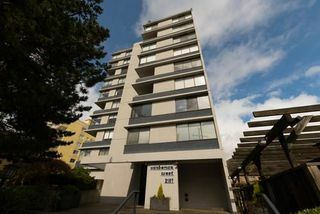 The VANDEMAR WEST boasts a fabulous location, On-site Caretaker, Workshop, Community Room, Storage Locker & 2 Elevators. 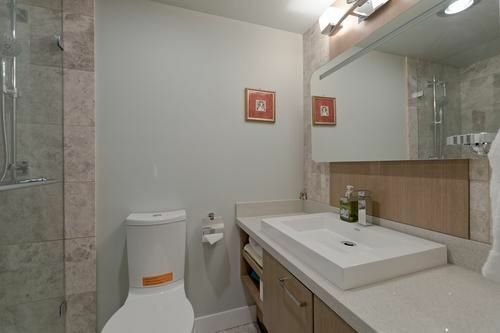 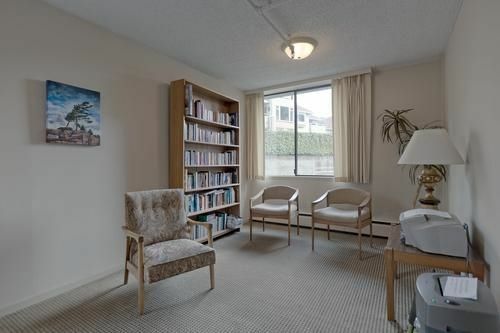 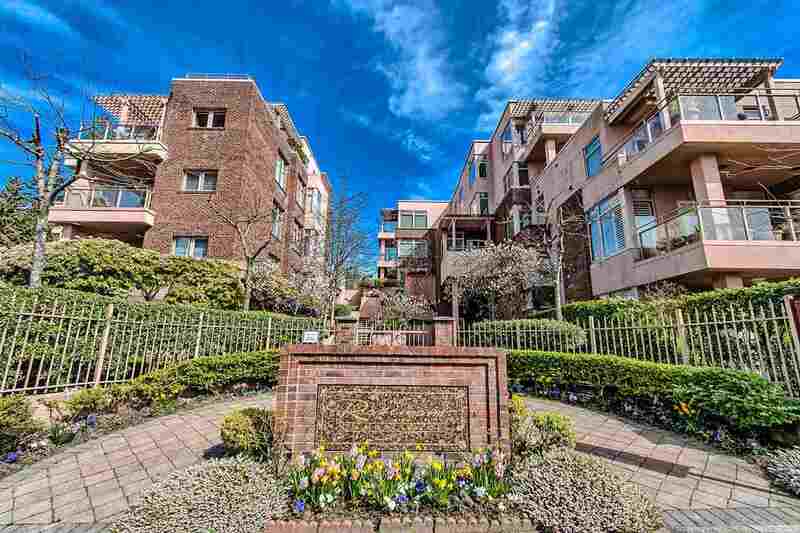 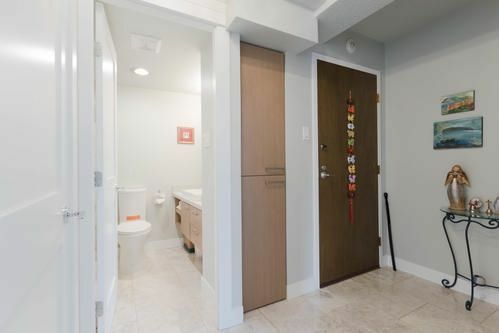 Walking distance to Library, Rec Centre and Seawall. 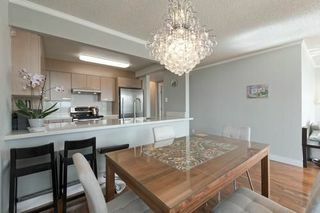 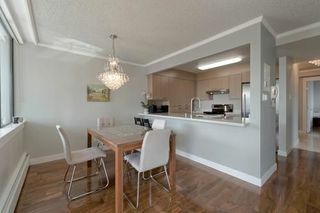 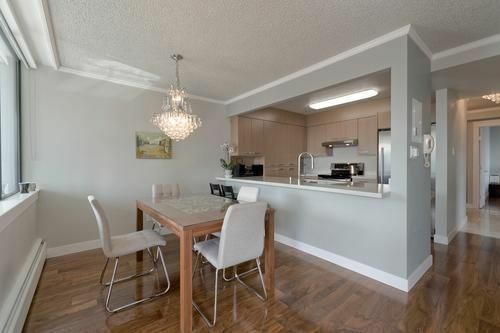 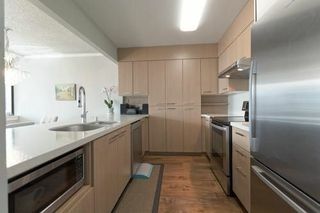 Renovated high-end kitchen with bar stool seating, custom cabinets, granite counters, hardwood flooring, crown mouldings. 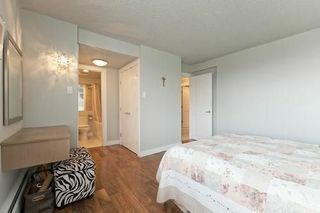 Only 3 Suites Per Floor and ownership of your own parking stall! 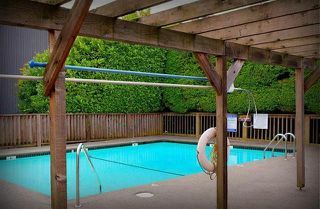 Refurbished outdoor pool. 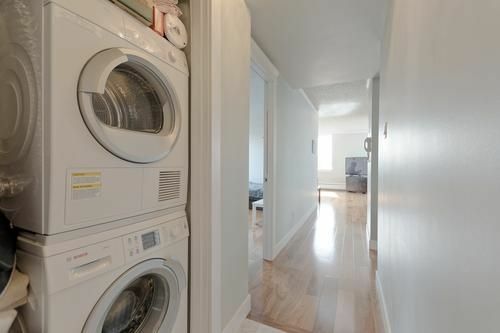 No rentals. No Pets.